New month, new preview build for Windows Admin Center and this time we have a bunch of great news. The product team introduced new tools and functionality, all based on our top uservoice feedback. Email notifications in Windows Admin Center is the #1 user request. The feature enabling this with new Azure monitor integration in Windows Admin Center. To enable it, select the machine to manage and click on Manage Alerts. 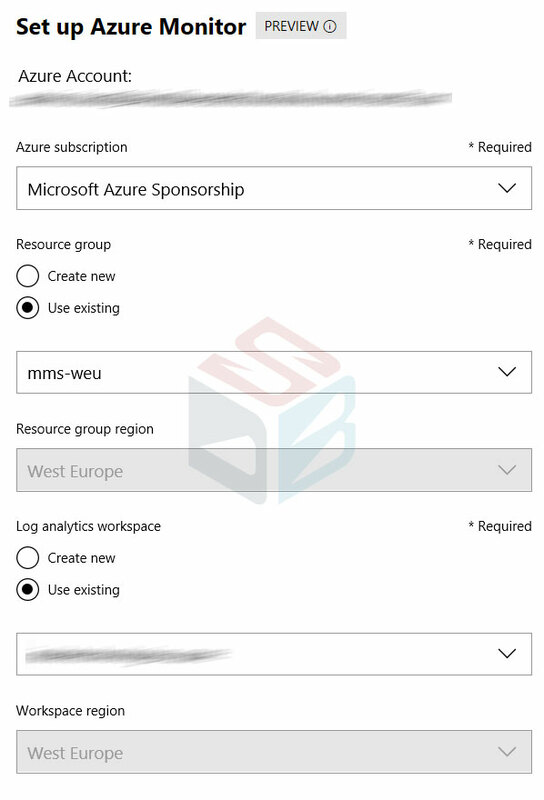 Azure Log Analytics agent is required and the wizard provide setup and configuration in few minutes, with your Azure Automation account. 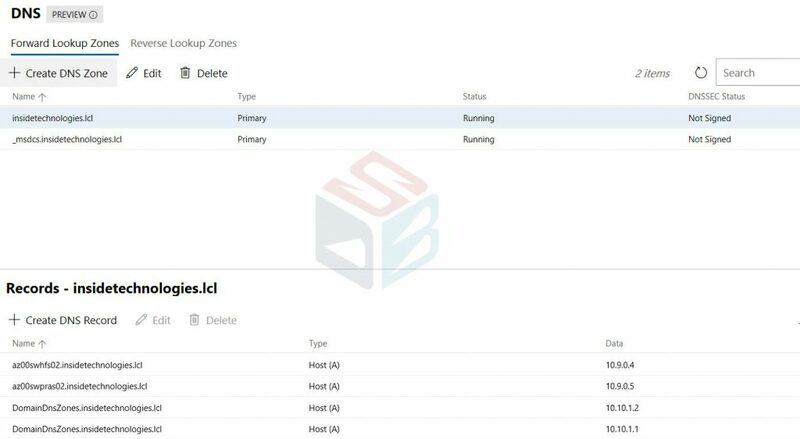 Hybrid scenario, with SCOM, is not supported yet so be sure to use a machine with direct connection to Azure Monitor. 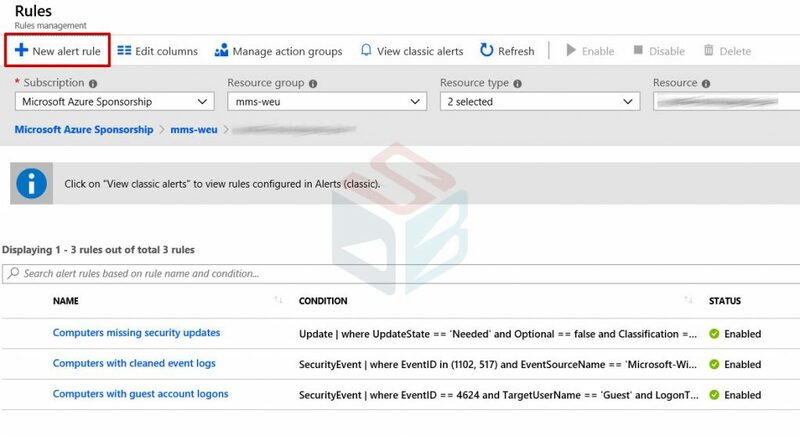 Alert rules management is available on Azure – figure 4 – with possibility to see all notifications and create a new metric rules – figure 5. 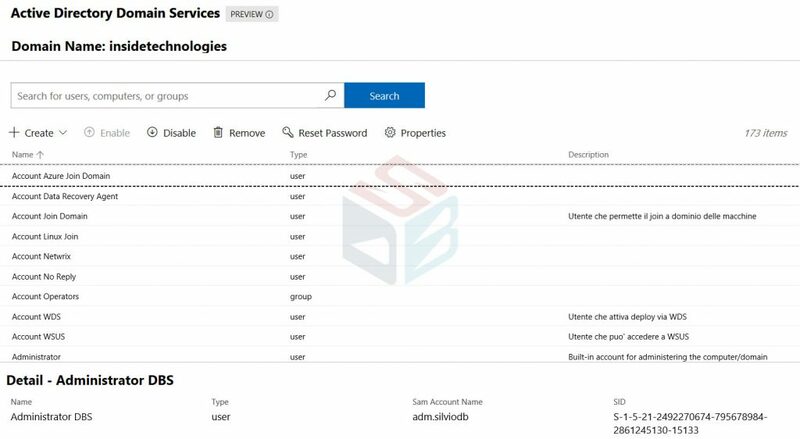 The #6 user request for Windows Admin Center is adding connections from Active Directory. 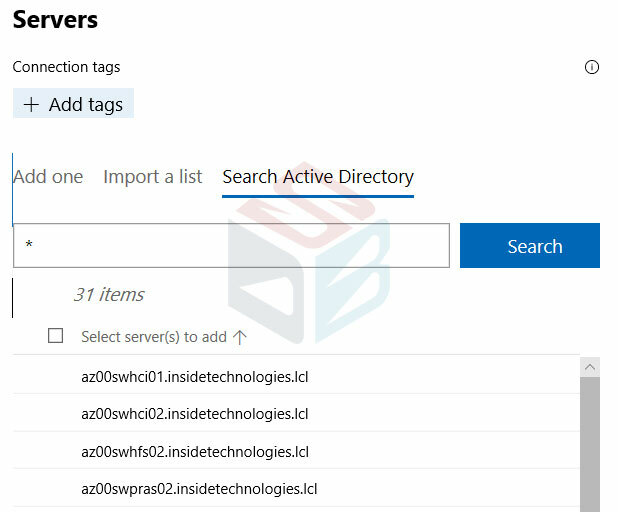 In this release of Windows Admin Center, we added the option to search Active Directory when adding Servers or Windows 10 PCs to your connection list. Using wildcards in your search and adding multiple connections is supported. Ready to test the new build? 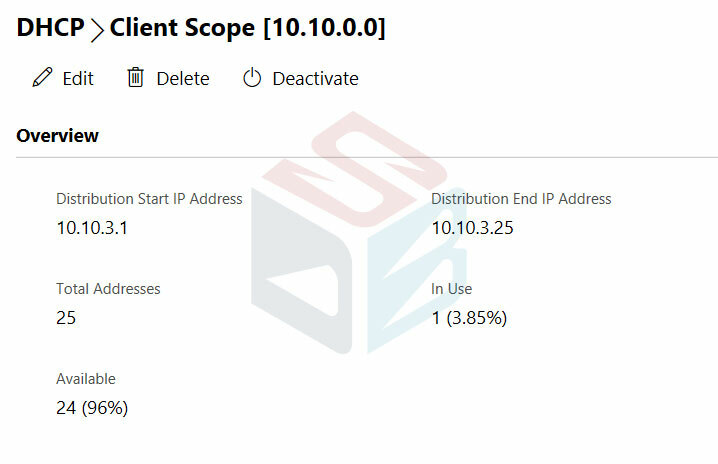 Download Windows Admin Center Preview 1903 directly from the Windows Server Insider Preview download page.